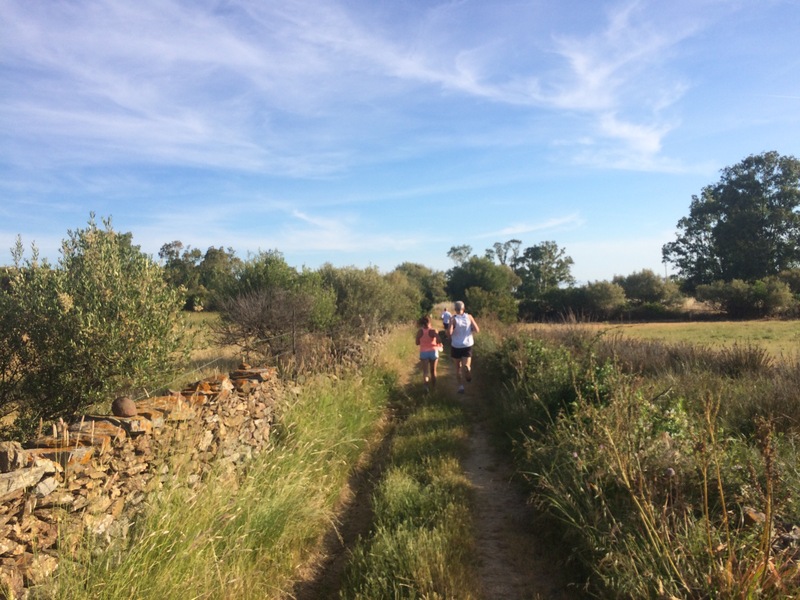 You might think a review of our family holiday is a little out of place on a running and coaching blog, but having just arrived home from the best active holiday I’ve ever been on, I felt compelled to share it with you all. My husband and I had been on a Neilson beach club holiday a couple of years before our daughter was born – in Adekoy, Turkey – and I remember seeing a couple of families there, with their little ones in kids club. Baia dei Mori, on the island of Sardinia, seemed a natural choice for our first proper family holiday somewhere hot. Neilson Holidays traditionally offer skiing holidays, as well as many beach club holidays in Turkey and Greece. Italy and Croatia are new locations for them, and they seem to be partnering up with existing hotel chains to renovate their resorts and rebrand them as Neilson. Baia dei Mori is one such partnership, between Neilson and Studio Vacanza – a large family-owned Italian hotel business and when we arrived, the resort was in its third week of operation. The resort is nestled in a quiet bay in Northeast Sardinia, sheltered on both sides by a headland to the west, and a spit of land to the east. The island of Tavolara sits in the bay to the north, offering some protection from the cold alpine winds but the cold, squally Tremontana wind does occasionally blow in from the French alps, usually anticipated by a large ominous cloud settled on the top of Tavolara. 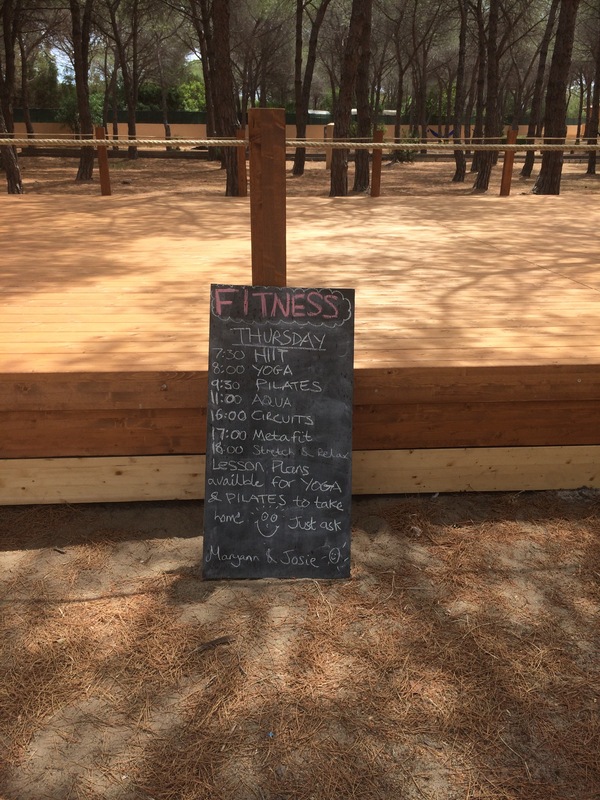 The resort boasts a great pool, tennis courts, fitness platform in the forest, a spa, and a lovely beach which is shared with the public from the local village. 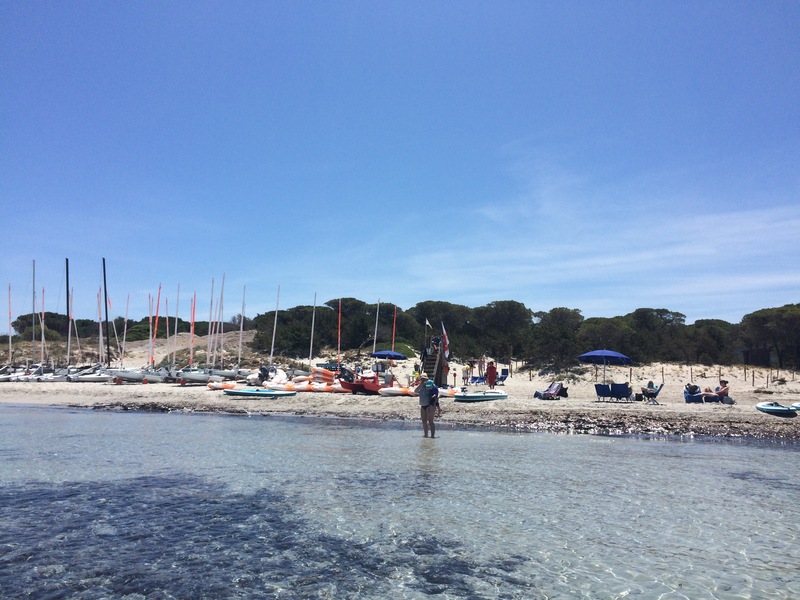 It seems the newness of the resort and Italian bureaucracy are currently at loggerheads about how much of the beach Neilson can use to store its large fleet of sailing dinghies ranging in size from tiny Picos up to a few catamarans. There is currently a 350 metre stretch which Neilson is allowed to use to store such kit, but the Italian salvataggi (lifeguards) are very strict if they see a Neilson sunlounger on the public beach area and will remove it. Neilson are still working hard to manage this relationship and the solution at the moment is for them to keep a stock of sunchairs at the resort beach entrance for their customers to use on the public beach area, which seems to be acceptable to the Italians. We chose a Neilson beach club holiday because the kids club provision is so great that it meant we could indulge in the full range of the activities on offer, which include sailing, windsurfing, kayaking, stand up paddle boarding (SUP), swimming, running, road biking, mountain biking, pétanque, tennis, and a whole range of fitness including yoga, Pilates, HIIT, circuits, Zumba, aquarobics and even Supfit (core exercises on a paddle board out in the bay). Many people come just for the sailing or the tennis coaching; I’ll be honest, I was there for sunshine, pizza and gelato but I did intend to find something active to do every day. 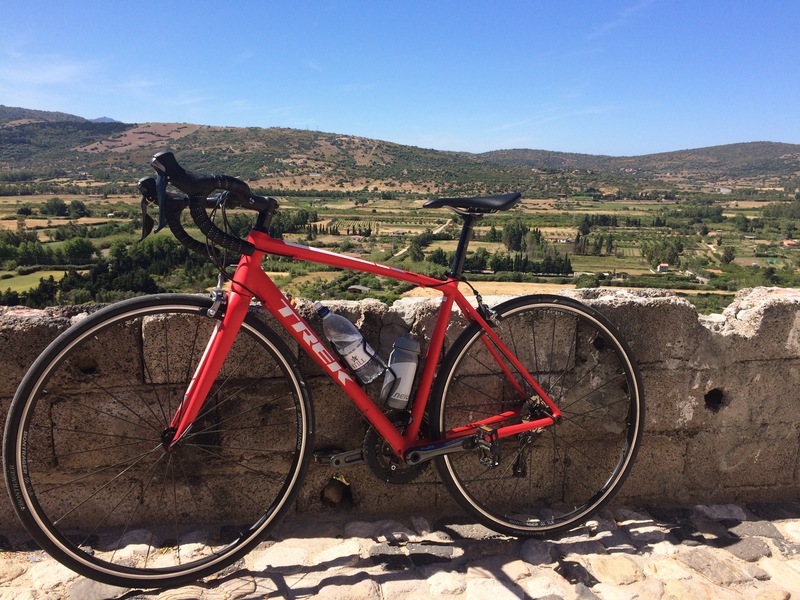 My first point of call was actually the road bike, for an exploratory ride out to explore medieval Posada down the road, a beautiful medieval walled town clinging to a hillside. The bikes, helmets and cycling gloves are always available for you to take out wherever you wish. The guides ensured we chose the correct fitting bike, adjusted our saddles, and gave us a repair kit and a pump before suggesting a route for us. I’m not particularly confident on a road bike because I don’t really have a lot of experience, so cycling up the hill to get out of the resort was interesting! Posada itself is beautiful: we got a few funny looks off locals as we carried our bikes (no bike locks to secure them!) along narrow cobbled streets, and up and down steep staircases to explore, and were in turn rewarded with sea views around every corner. My husband describes this holiday as idyllic. I asked him what his favourite moment of the holiday was, and he said taking our 4 year old daughter out on a Dart which he had learned to sail the day before was the highlight. For me, seeing her throw herself into new activities with kids club was magical. She sampled most of the activities open to the adults in her group of 9 Sea Badgers (ages 4-6), with the exception of windsurfing and cycling. They often spent the morning on the beach, letting them experience sailing and get comfortable on the water, interspersed with lots of craft, play, singing and silly games. The kids club staff are amazing – they are so enthusiastic, and each day’s programme is carefully thought out into themes such as pirates, jungle, circus or superheroes, with activities to suit. I hadn’t expected our daughter to settle so easily into kids club, but the staff are clearly very experienced at making the youngsters feel at ease so when I dropped her off on the first day, the children went straight in building Lego. I asked her if I could leave her there for an hour to play. She nodded and told me to pick her up later. “After lunch?” I enquired. “LATER later!” That’s me told. On most days kids club is open from 9:30 until 5:30 and they will take the children for lunch and high tea at 5pm, but you can sign them in and out whenever you want to. We didn’t get to spend any time with our daughter for the entirety of Sunday and Monday, because she was having so much fun at kids club! Luckily, on Tuesdays and Thursdays, Neilson operate a different timetable for its kids club which open from 2:30pm all the way through until 11pm, to enforce some valuable family time, and also to give grown ups the opportunity for an evening alone on the non inclusive nights, when the children can opt to stay for sleep club. We opted for a short walk up the hill on one of these nights to a restaurant with beautiful views across the bay. We collected the little one around 9:45 from sleep club; I will never forget the sound of creeping into a room full of snoring children fast asleep on camp beds. It was the cutest thing I have ever seen. How the staff got 15 under-6s to sleep is a mystery! Let me just talk about the food for a moment before I wax lyrical about the activities. There is so much food on a Neilson holiday, I don’t think I’ll need to eat again for the whole of June. Breakfast, lunch and 4 evening meals per week are included and they are all buffet style. Our resort being Italian, the food was very much designed to be taken in 4 courses – antipasti (usually cold meats, cheeses and salad as well as many hor d’oervres), primi (usually pasta and the most amazing pizza made by a chef who experimented daily with toppings), secondi (meat and veg) followed by dolci which was a whole range of Italian desserts. Breakfast was a full range of continental or English style cooked breakfast. Neilson have brought in two English chefs to ensure the food isn’t TOO Italian for British tastes but there was a great range of local delicacies including plenty of seafood. On the non inclusive nights, there are plenty of local restaurants to dine at, or the restaurant at the resort offers a limited menu. So what of the activities? On boarding the coach to the resort, you are given the week’s timetable and encouraged to plan ahead to which activities you would like to do, as some need booking onto at the welcome meeting at the resort, such as the RYA sailing courses and the windsurfing courses. The group bike rides also tend to get booked up quickly, as do the boats for the regattas so make those a priority if you’re interested. With the cycling, they only allow you to book onto one group ride at the welcome meeting to give everyone a chance to get on at least one, but I never had an issue getting onto any of the group mountain bike rides. I guessed the group rides on roads were more popular, and these ranged in distance and difficulty from 20km on relatively flat and roads up to 70km in the neighbouring hills. All the rides were graded a bit like ski runs, from blue through to black. Tennis groups were graded in a similar manner. I joined two group mountain bike outings and really enjoyed them both. 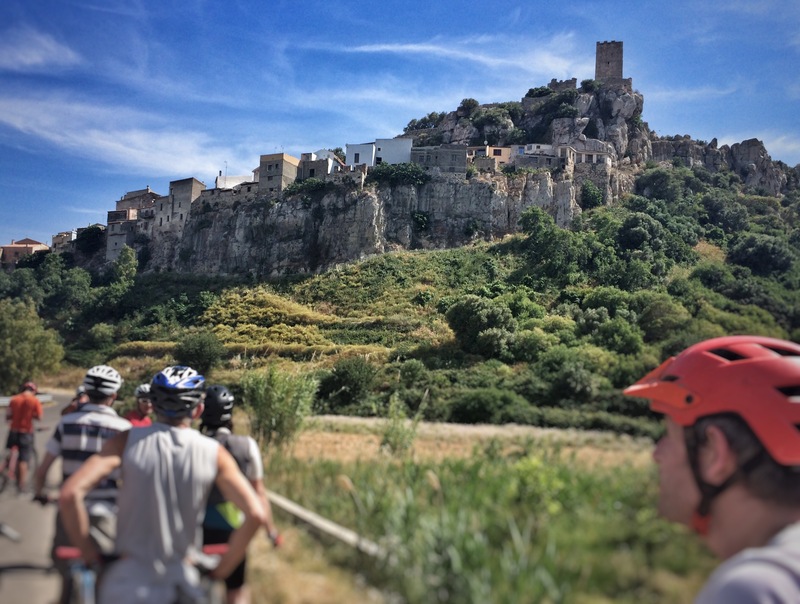 One afternoon I headed out for a mountain bike ride to Porto Ottiolu in the north. Mountain biking on soft sand is even tougher than running on it but this was a nice introduction to riding on the trails. It was a real treat seeing wild flamingos in a lagoon. The social ride was such good fun as everybody was so friendly and the guide regularly made the group wait to let everyone catch up. Thanks to the lady who bought me a beer at our cafe stop as it hadn’t occurred to me to bring any cash! Later in the week I had another mountain bike ride booked during the afternoon to Posada again, but this time on trails. 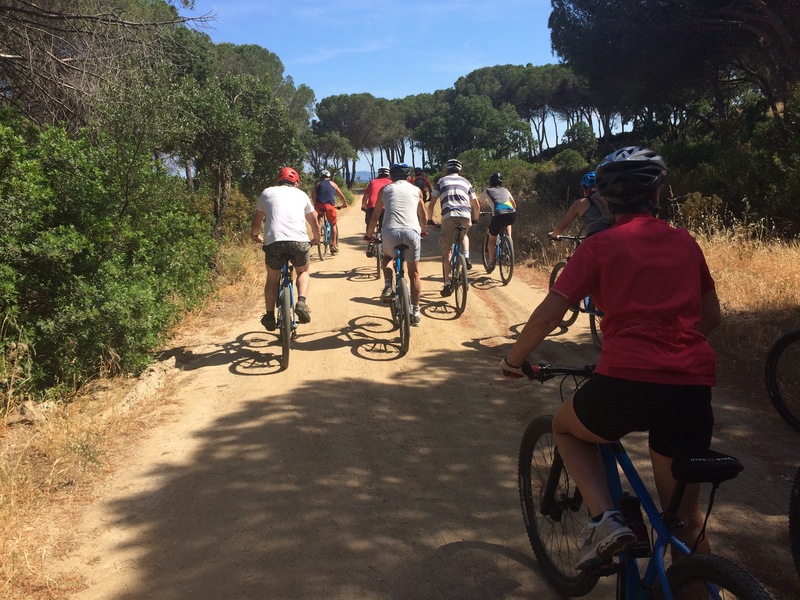 The route was absolutely stunning, taking us along beaches, through forests, and along more of Sardinia’s beautiful trails. I also attended the 7:30am run club on a few occasions. 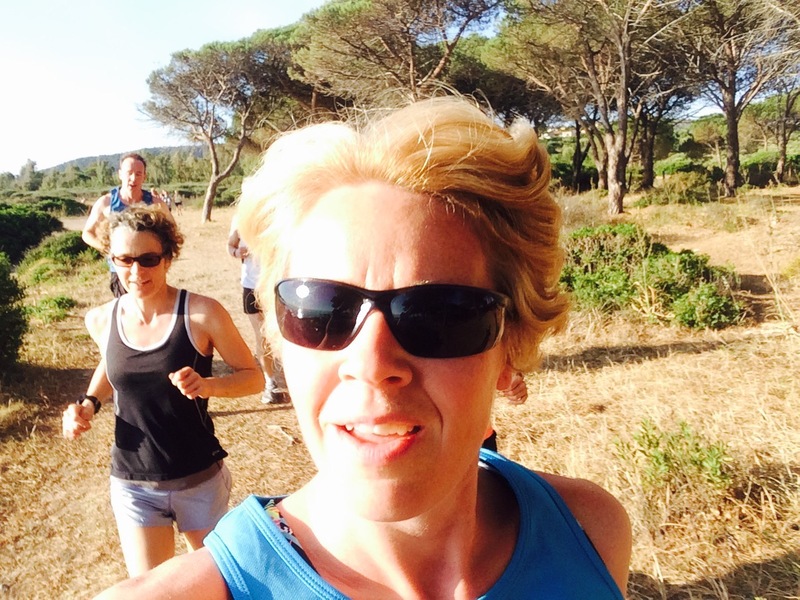 On the Monday, one of the fitness girls Josie led a group run on a beautiful 4.5 mile run mostly on trails and along the beach, but the idea for the rest of the week was that the group would meet without a guide and sort out a route between themselves. It worked pretty well as some people who had been there the week before knew plenty more routes. My husband and I joined a group kayak safari around the headland to a neighbouring beach one morning. As with the all the group activities, it was a very friendly, sociable outing. For the rest of the week we just dipped in and out of various activities as we wished. Neilson’s tag line – “Relax as hard as took want” – really makes a lot of sense. 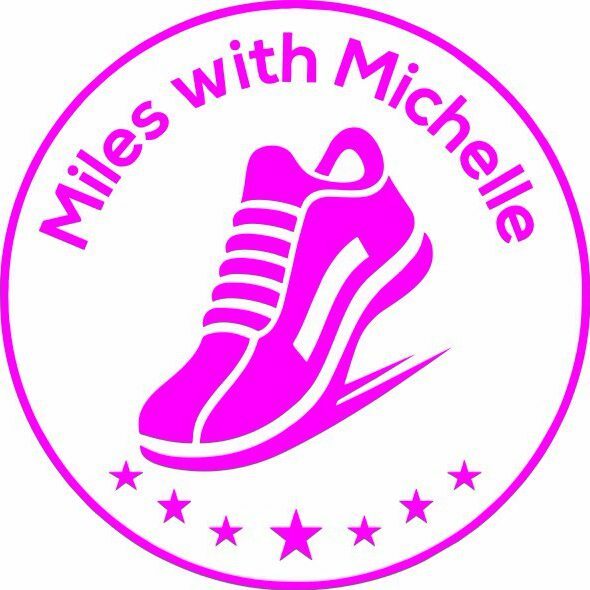 I had DOMS (delayed onset muscle soreness) when I got up on the final morning – that’s when you know it’s been a great active holiday! The Neilson staff could not have been more helpful. The beach staff spent their days rigging boats, and carrying kit back and to at the whim of the holiday makers. They also took safety very seriously, insisting on safety boats out on the water, and people wearing life jackets. 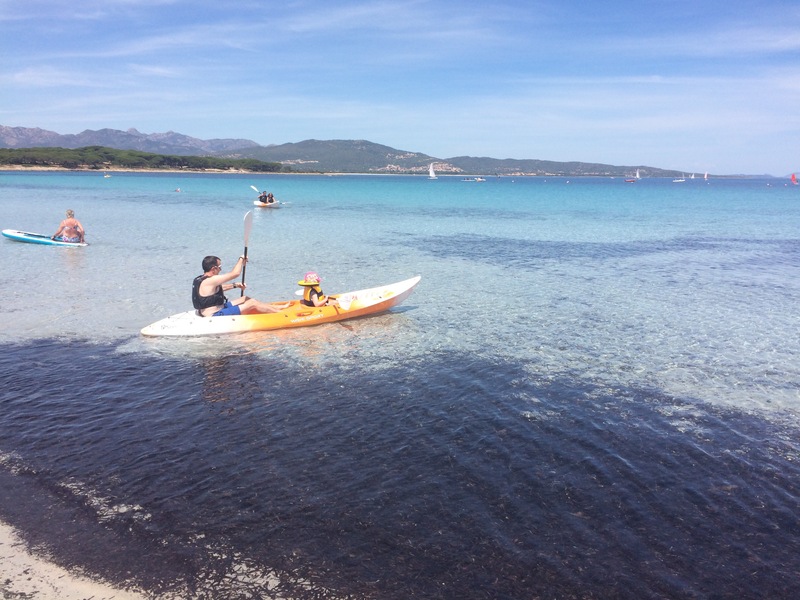 It meant that we felt safe enough to let our daughter get out on kayaks, paddleboards, dinghies and even a catamaran, knowing we were being supervised closely. 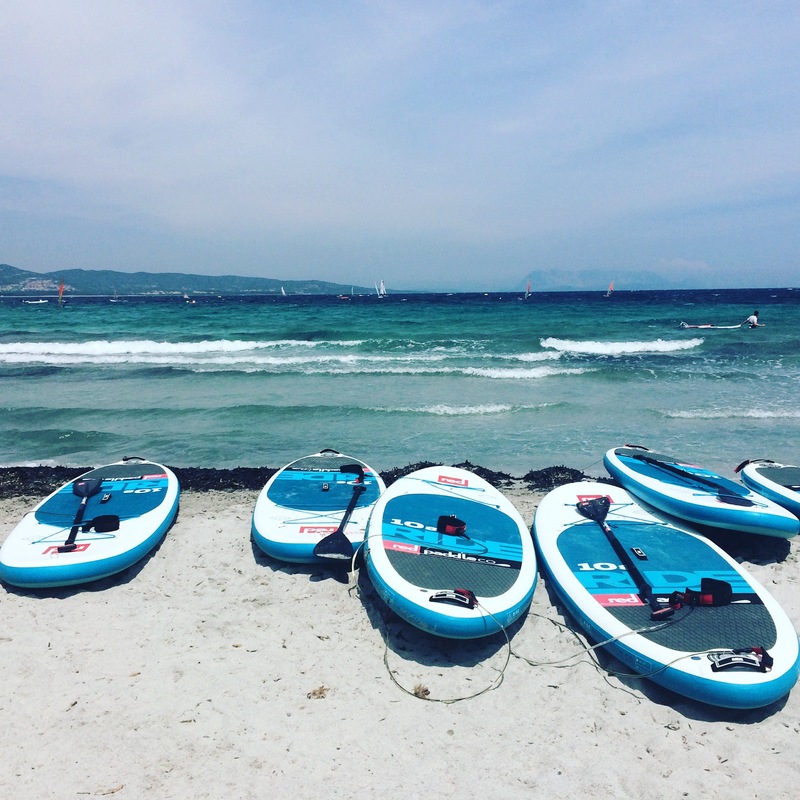 For anyone looking to learn new skills, novices can spend a few days doing an RYA qualification or gain specialist coaching in windsurfing, swimming or tennis. I think I wished so hard that I didn’t have to come home after just a week, that we ended up spending an extra night in Olbia – albeit due to circumstances beyond our control when British Airways’ (the charter flight operators out of Heathrow) IT systems crashed which meant our flight, along with many others, cancelled. British Airways treated us perfectly, putting us up in a hotel overnight, but Neilson were the stars of the show here. Considering they had safely delivered us to the airport and made sure we all checked in for our original flight, we were technically the responsibility of the airport and the airline, but the resort manager Frosty sent staff over to look after us immediately on hearing about the cancellations, to see us safely to hotels nearby overnight, and stayed up all night making sure they found out news about our rescheduled departure and saw us safely back to the airport the morning after. Top notch service above and beyond what was expected of them. We’ll definitely be holidaying with Neilson again – we’re already eyeing up their Croatia resort for next time! 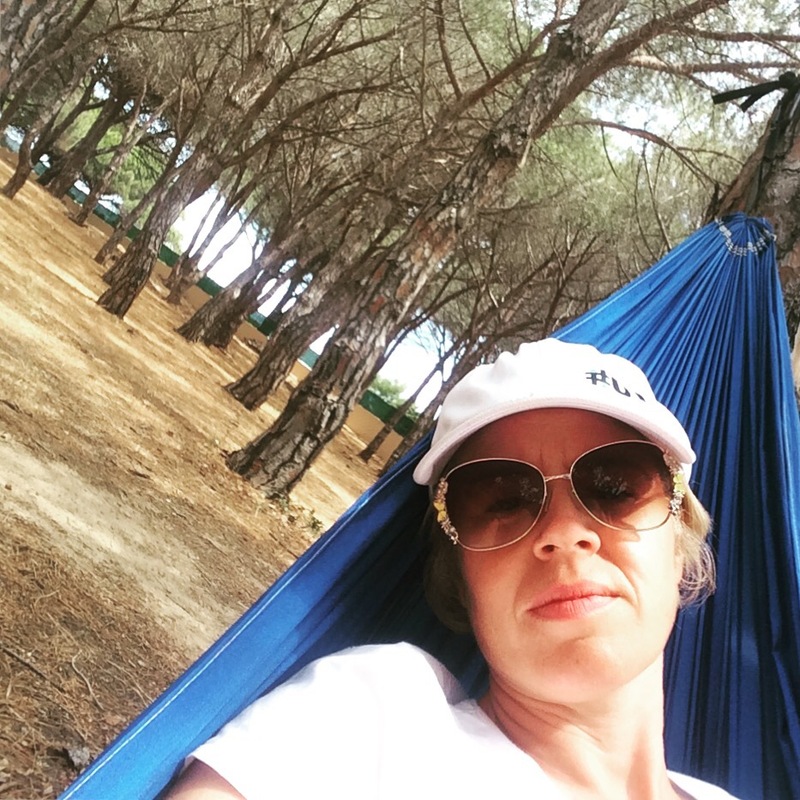 We stayed at the Baia dei Mori resort in Sardinia.